New research has found a link between having a conspiratorial mindset and trusting alternative medicine. 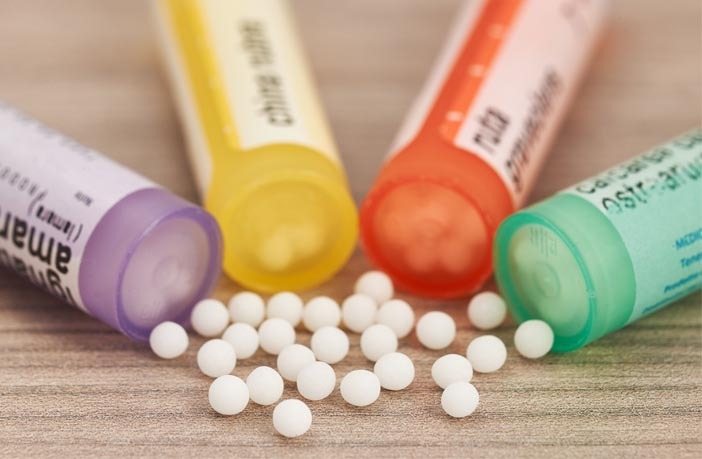 The study, published in Social Psychology, found that individuals higher in conspiracy mentality viewed non-established medical treatments, such as homeopathy or acupuncture, in a more positive light and tended to use them more frequently. “Complementary and alternative medicine is very popular in the Western World. Almost 26% of the Europeans had used complementary or alternative medicine at least once during the last 12 months,” said Pia Lamberty of Johannes Gutenberg University Mainz, the corresponding author of the study. In surveys of 392 Germans and 204 Americans, the researchers found that people who agreed with conspiratorial statements like “Most people do not see how much our lives are determined by plots hatched in secret” tended to have greater support for complementary and alternative medicine, while being more skeptical of mainstream biomedical approaches. Lamberty also found evidence that conspiracy mentality was associated with alternative medicine because conspiracy mentality is associated with the mistrust of powerful groups, such as pharmaceutical companies. The researchers conducted two experiments in which 424 participants read about a new herbal treatment that would soon receive medical approval. Those high in conspiracy mentality viewed the treatment more positively when its approval was described as being supported by a less powerful group, and viewed it more negatively when its approval was described as being supported by a more powerful group. “An individual’s conspiracy mentality is linked to a more positive evaluation of non-established medical concepts, such as homeopathy, and a higher tendency to use these more frequently compared to conventional approaches. This shows that people do not only decide based on empirical evidence which medical approaches they choose, but that their own view of the world plays an important role in the choice of drugs and therapies,” Lamberty told PsyPost. “A limitation in our research is the cross-sectional nature of the correlational data. It would be important to know how medical attitudes evolve over a person’s lifetime. This is not only relevant for science, but also for the implementation of health programs and interventions,” Lamberty noted. Not everyone who uses alternative medicine has a conspiratorial mindset, and not everyone with a conspiratorial mindset trusts alternative medicine. The study, “Powerful Pharma and Its Marginalized Alternatives? Effects of Individual Differences in Conspiracy Mentality on Attitudes Toward Medical Approaches“, was authored by Pia Lamberty and Roland Imhoff.